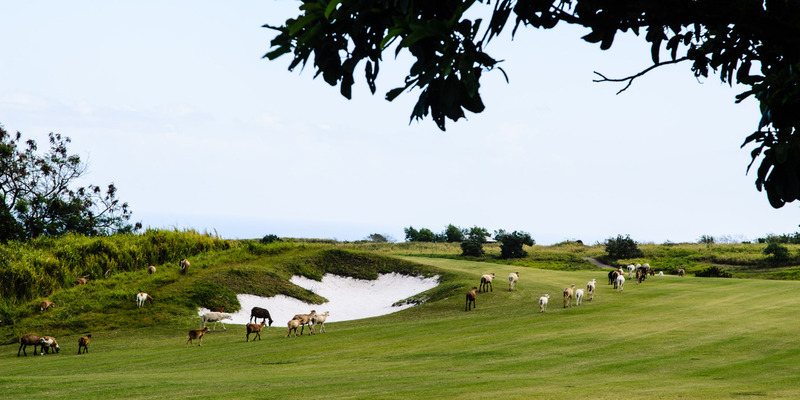 What is a sustainable golf course and what does sustainable golf course design mean? Golf course sustainability and stewardship of the environment are the cornerstones of golf course architecture. Golf courses can have a positive impact on the environment and the ways in which golf course architects design courses reflects the importance of environmental sustainability in golf course development. Sustainability is such a commonly used term these days that we seldom stop to think what it really means. Golf course sustainability, when applied to design, means thinking simultaneously about benefits to the environment, society, and the economy, so that we can continue to improve their positive value through future generations. In practical terms, this boils down to three key aims: to enhance nature, to conserve resources, and to provide multiple benefits for communities. The EIGCA has been at the forefront of promoting sustainable golf course design for over 10 years. 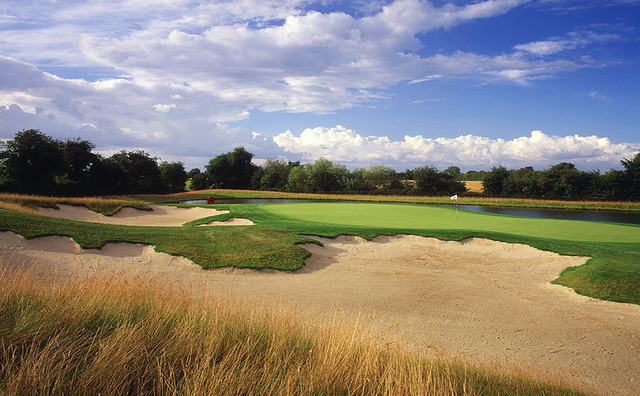 Our original Statement of Environmental Policy, published in 2007, defined our fundamental philosophy and principles, encompassing a core belief that a well-designed golf course must be in harmony with its environment, and embrace key considerations at all stages of planning, design and construction. These remain valid today, and have informed and underpinned the development and refinement of EIGCA's comprehensive approach to sustainability refined over recent years in collaboration with the GEO Foundation. EIGCA members are trained not only to design the finest golf courses, but through our Continuing Professional Development (CPD) programme, Raising the Standard of Sustainable Golf Course Development, they are provided with up to date information and guidance on all aspects of sustainability, including landscapes and ecosystems, water, energy, products and supply chains, environmental quality, and people and communities. Follow the links below to read more on how developers of new golf courses can gain multiple commercial and reputational benefits through embracing sustainable golf course design, how environmental regulators and other authorities can be assured that new golf development proposals address all relevant sustainability issues, and how EIGCA members can enrol in our comprehensive CPD programme on sustainable golf course development. Are you from a regulator or other authority? Are you an EIGCA member?